Meet the team at Durban Child and Youth Care Centre. Together, we form the foundation of our organisation. Mandy started as a social worker in 1990 and ascended to the position of director in 1994, serving the organisation for over 26 years. 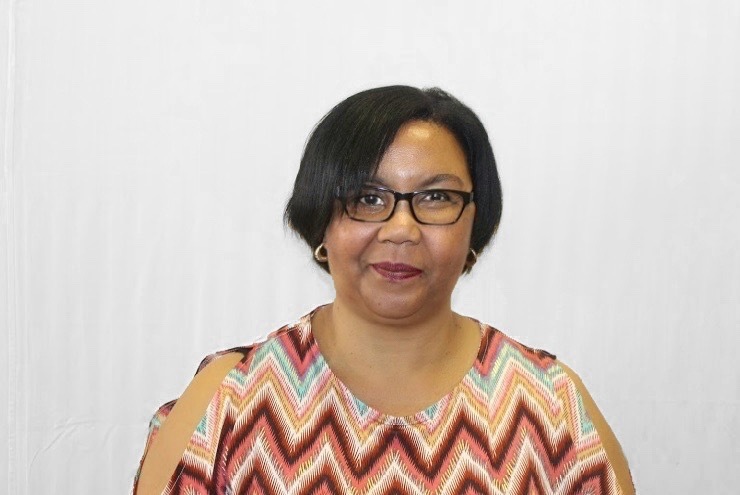 Ntombenhle assumed the role of Child Care Manager in 2013 where she oversees the functioning of the child and youth care team and programme management. Ntombenhle has been with the organisation for over 11 years. 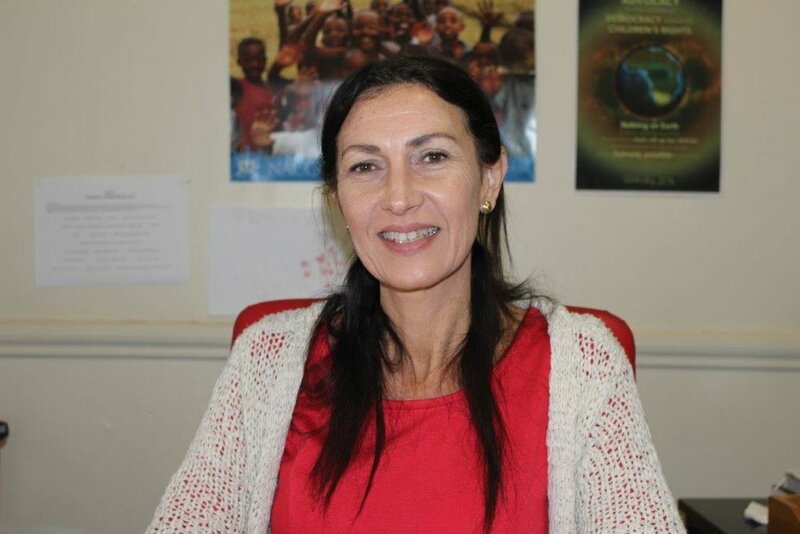 SOCIAL WORKER FOR THE SIYAKHULA TREATMENT CENTRE. Andile supervises the Siyakhula Treatment Centre programme. Andile has been with the organisation for over 11 years. Premie is a Social Worker for the Children's Home. She has been with the organisation for over 13 years. 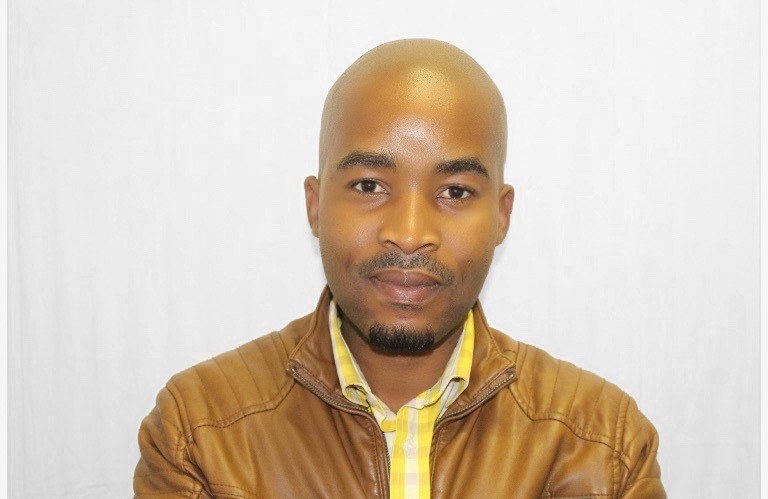 Vuyani is a Social Worker for the Children's Homes. Vuyani has been with the organisation since 2011. 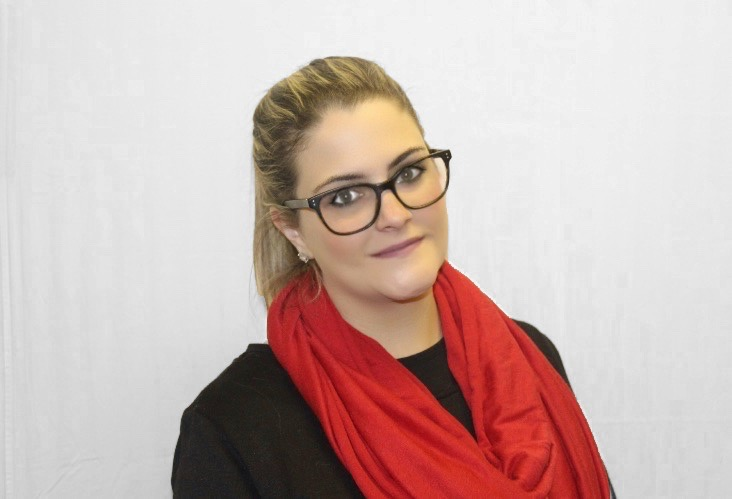 Nicolette manages the Fundraising, Marketing and Public Relations of the Organisation. 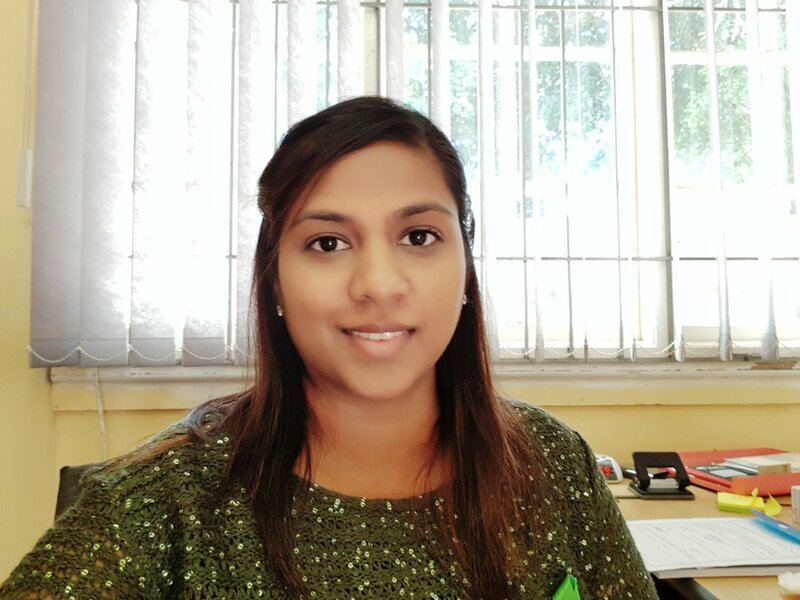 Xolisile were appointed Senior Child and Youth Care Workers in 2013, supervising and assisting in overseeing and coordinating programmes pertaining to children and child and youth care workers. 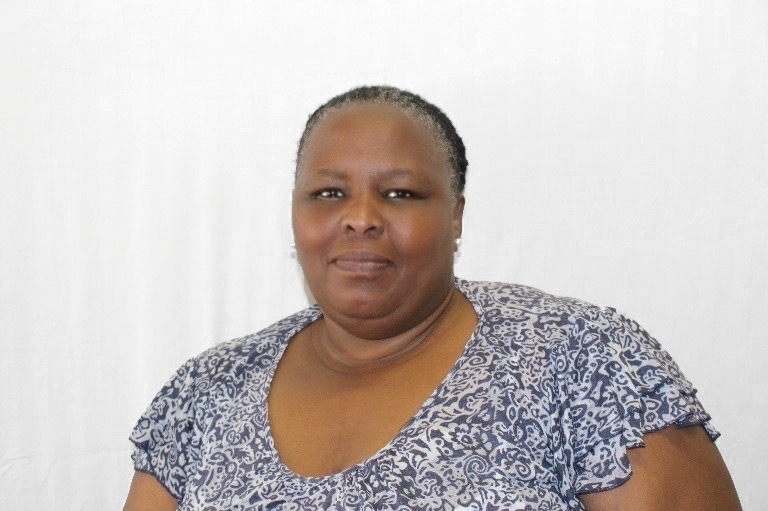 Xolisile has been with us for over 10 years. Peter were appointed Senior Child and Youth Care Workers in 2013, supervising and assisting in overseeing and coordinating programmes pertaining to children and child and youth care workers. Peter has been with the organisation for over 12 years. Tasniem oversees all financial matters. 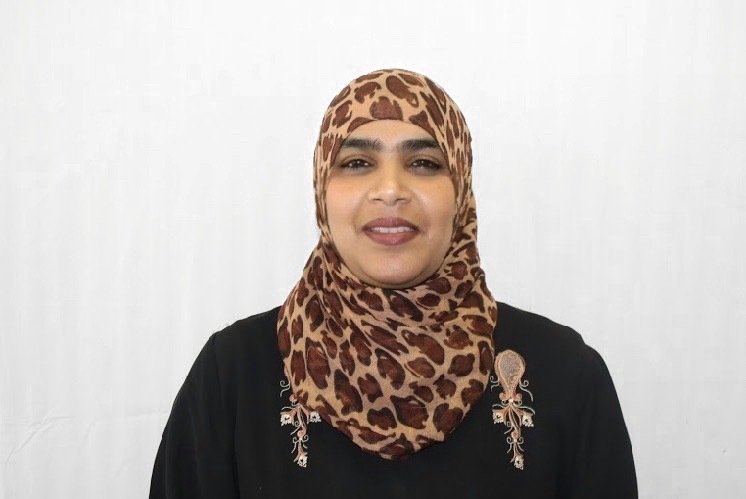 Tasniem has been with the organisation for over 8 years. Bridget co-ordinates all product donations, meals and special functions for the children, as well as the support staff. Bridget has been with the organisation for over 7 years. Sarah manages and provides support on the operational database system, as well as provides support on marketing and communication strategies and campaigns.